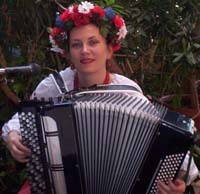 Ukrainian singer and musician Nina Tritenichenko is a professional chromatic accordion (bayan) player and artistic director of Michigan's based folk ensemble Barvinok. Nina hails from Kyiv – the capital of Ukraine, where she completed her musical studies at the Faculty of Music of the Drahomaniv State University under the coaching of the famous chromatic accordion teacher Ivan Rizol. Starting her studies at age 7, she became a virtuoso accordion player and completed music teaching and choral conducting in 1991. She has performed in Las Vegas (Bellagio hotel), Los Angeles , Washington , D.C., Sacramento and San Francisco. 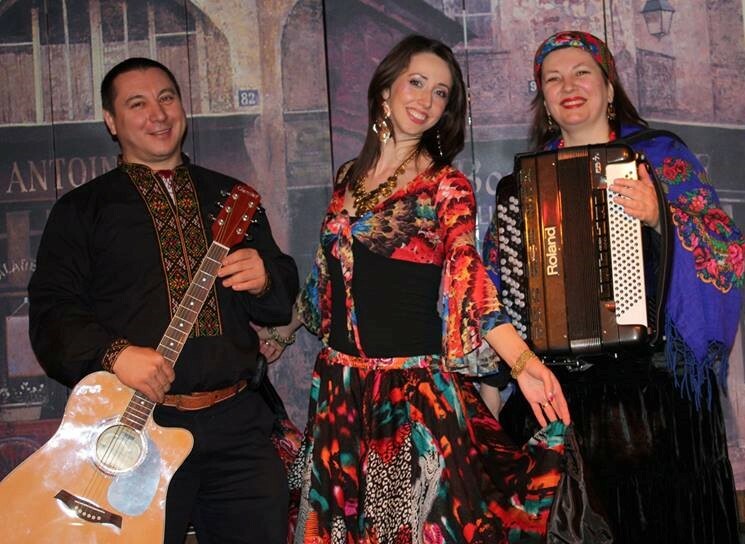 Nina performs Ukrainian, Gypsy, Russian, European and American folk and popular music. She strives to add many additional musical styles to her repertoire; both western and eastern. 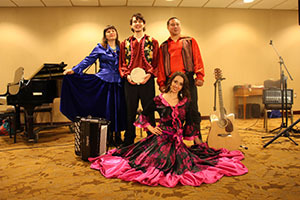 Nina is the principal soloist with the Arizona Balalaika Orchestra and an invited guest soloist with Sons of Orpheus — The Male Choir of Tucson, the Tucson Arts Theater and the Tucson Accordion Festival. 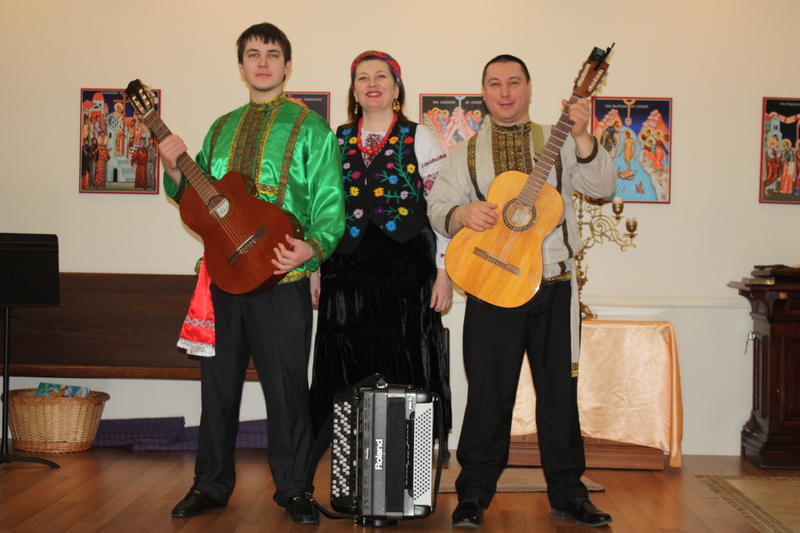 Nina is the artistic Director of the Barvinok Ukrainian Ensemble. The Ensemble is an instrumental and vocal group and has performed in the Tucson and Phoenix areas since 2002. 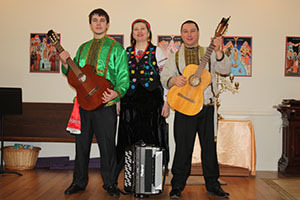 Barvinok interprets Ukrainian, Russian and Eastern European traditional ethnic music. 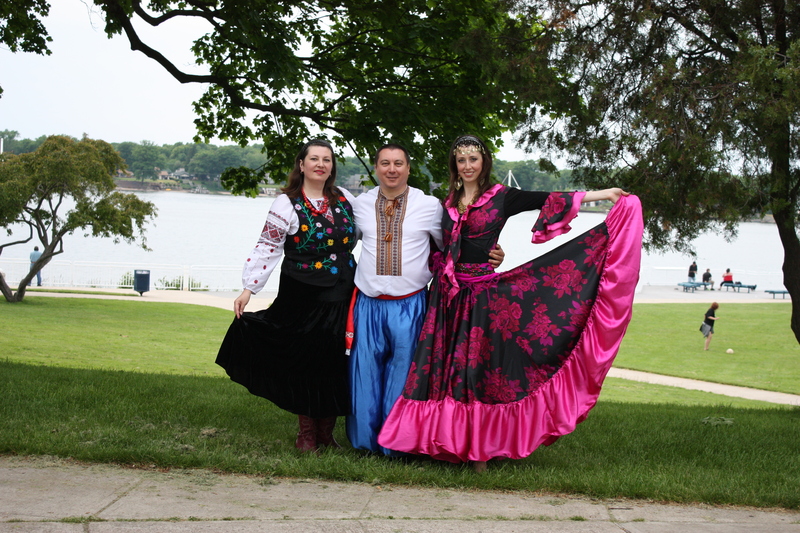 Nina is the founder and artistic director of Michigan based Ukrainian and Slavic ensemble Barvinok. Barvinok ensemble provides French, Klezmer, Russian, German, Polka, Ukrainian, Italian, tango and American music. 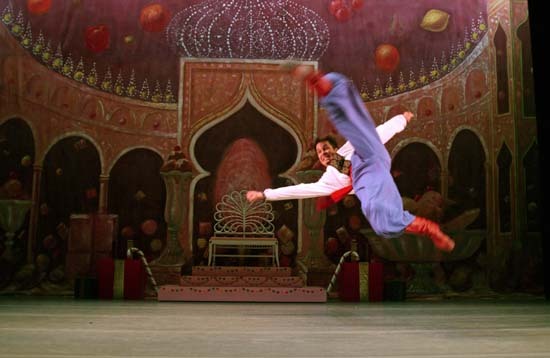 Special school assembly educational programs of Russian & Ukrainian are available. To get a price quote or to ask any questions, please send an email to mikhail@barynya.com or call (201) 981-2497.